I'm a parenting coach and spiritual mentor. I help parents reduce the stress and worry in their lives. I empower parents to question the old child-rearing beliefs that bring conflict into their family life so they can relax and finally feel like the peaceful, confident parent they've always wanted to be. free updates on all of my latest blog posts and courses. Create a peaceful, relaxed family life. Feel confident that you can find find lasting solutions to family problems, without threats or limits. This book will help you connect with your inner calm and wisdom, even in the most challenging moments, and get rid of old habits and beliefs that keep you yelling at your children and stressed out with worry. Become a confident, calm and relaxed parent. 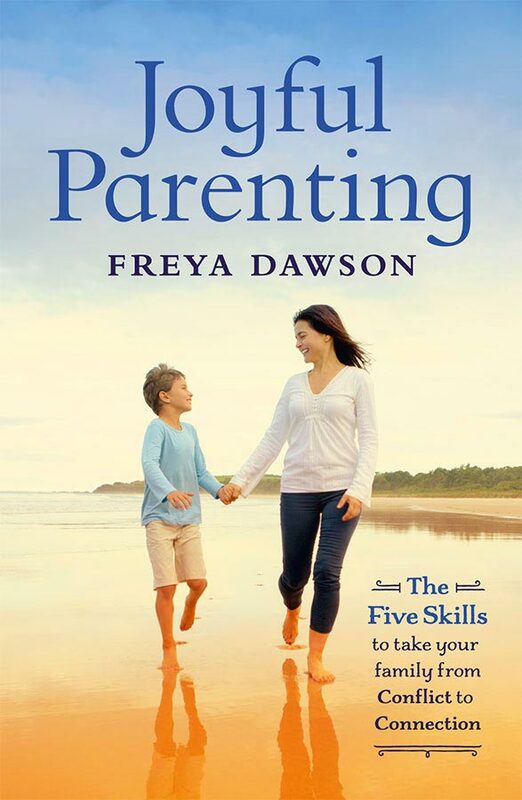 In the Joyful Parenting Course you will learn how to stay connected to your inner calm and wisdom and nurture a close connection with your children. This course will give you the tools to dissolve your stress and worry and to find lasting solutions to family problems without threats or punishments. Are you interested in discovering a truth within yourself so profound that it ends all your suffering? Do you wish to relax into the flow of Beingness? You have a clear idea of the parent you'd like to be but you feel stuck on some issues. I can help you find relief from the stress and guide you towards peace of mind. Resolve your family problems and enjoy an easy, flowing life with your children. Dissolve stress and worry and relax into being the parent you'd love to be. Nurturing trust and openness with your teenager. I am confident being with intense feelings.